Finishing sixth on the career hits list (3,465) and 10th in runs scored (1,923), Jeter is only the second player to reach at least 3,000 hits, 250 home runs, 1,200 RBIs and 300 steals. The first: Willie Mays. 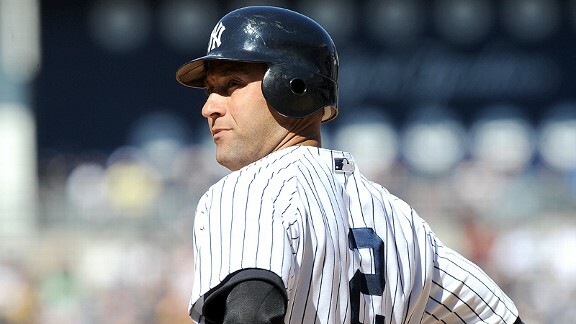 Considered the consummate winner of his generation, Jeter was part of five World Series championship teams with the Yankees.